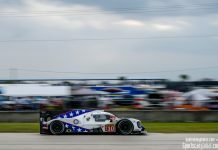 2017 Le Mans winner Brendon Hartley has been announced as the ‘super-sub’ for Jensen Button at SMP Racing for the next rounds of the World Endurance Championship (WEC), the 1000 Miles of Sebring and 6 Hours of Spa-Francorchamps. The 29 year old New Zealander arrives hot from a season in F1 with Red Bull’s Scuderia Torro Rosso and subs for Button who has conflicting duties in the Japanese Super GT series for the next two rounds of the WEC. 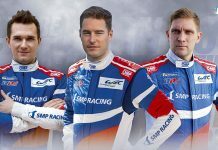 He joins Russians Vitaly Petrov and Mikhail Aleshin in the #11 SMP Racing BR1. 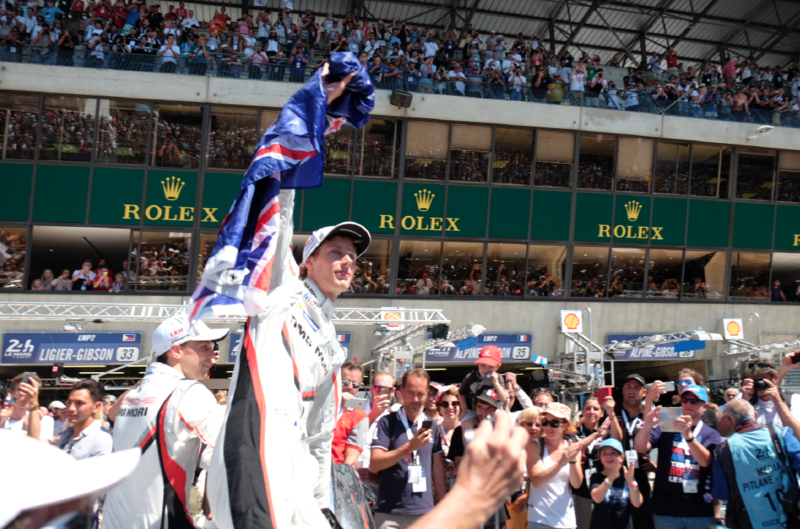 Button is expected to return to the team for the 24 Hours of Le Mans. 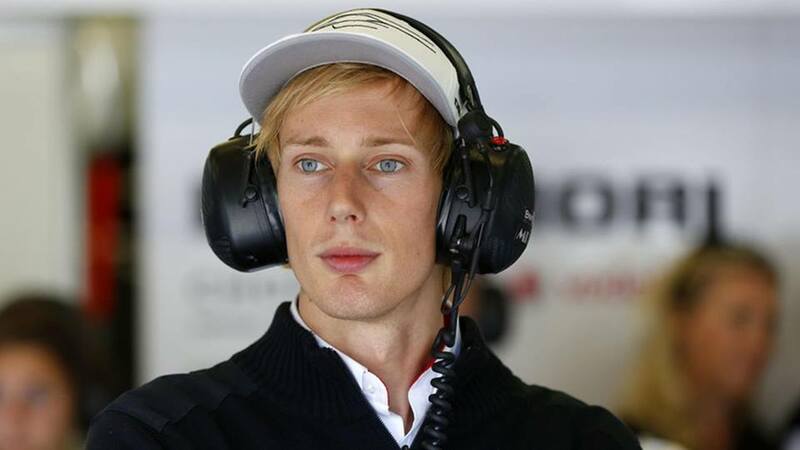 Hartley remains a Porsche factory driver and has also been confirmed as one of four Ferrari development drivers. 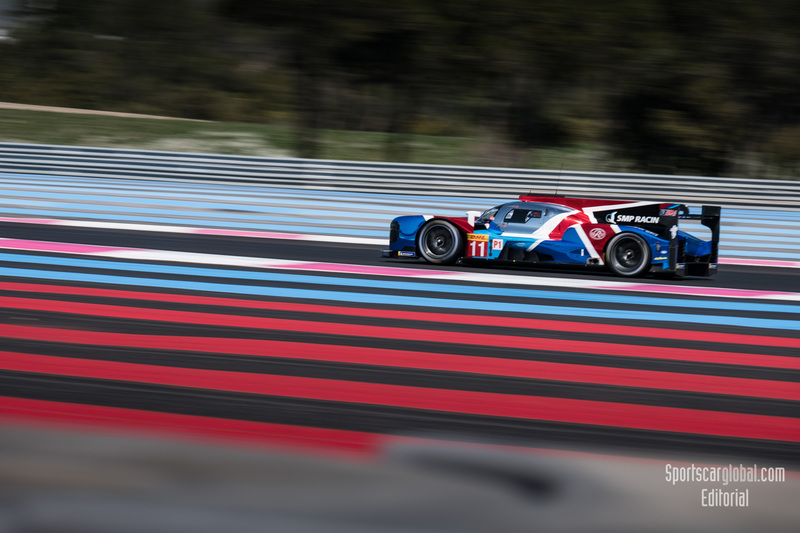 Boris Rotenberg, SMP Racing founder and leader is delighted to have Hartley on board with SMP Racing. 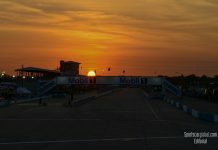 “We welcome Brendon as part of our line-up in the World Endurance Championship. He is a very strong driver, with extensive experience: he won the FIA WEC twice, and the 24 Hours of Le Mans.